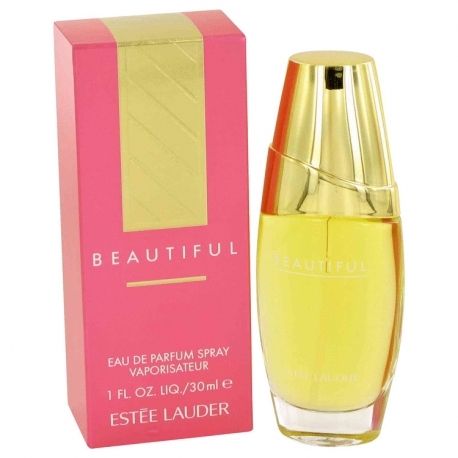 Beautiful is a floral fragrance that was launched in 1985. This is a romantic light bouquet of a thousand flowers, combined with fresh citrus notes in the top and warm woodsy notes in the base. The top notes include rose, mandarin, lily, tuberose and marigold. The intensive floral heart is sweet, consisting of orange flower, jasmine and ylang-ylang. The base notes are warm and elegant and include sandalwood and vetiver. 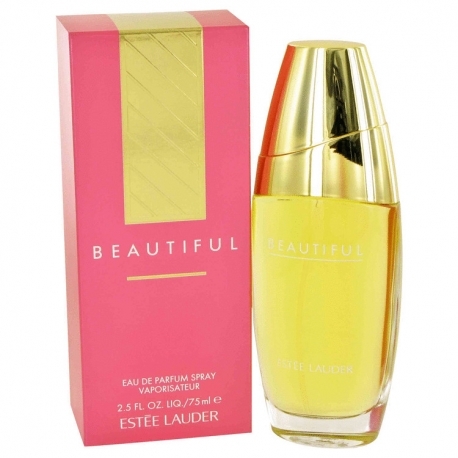 The fragrance range includes perfume, Eau De Parfum, Eau De Toilette, a bath and body line and several limited editions. 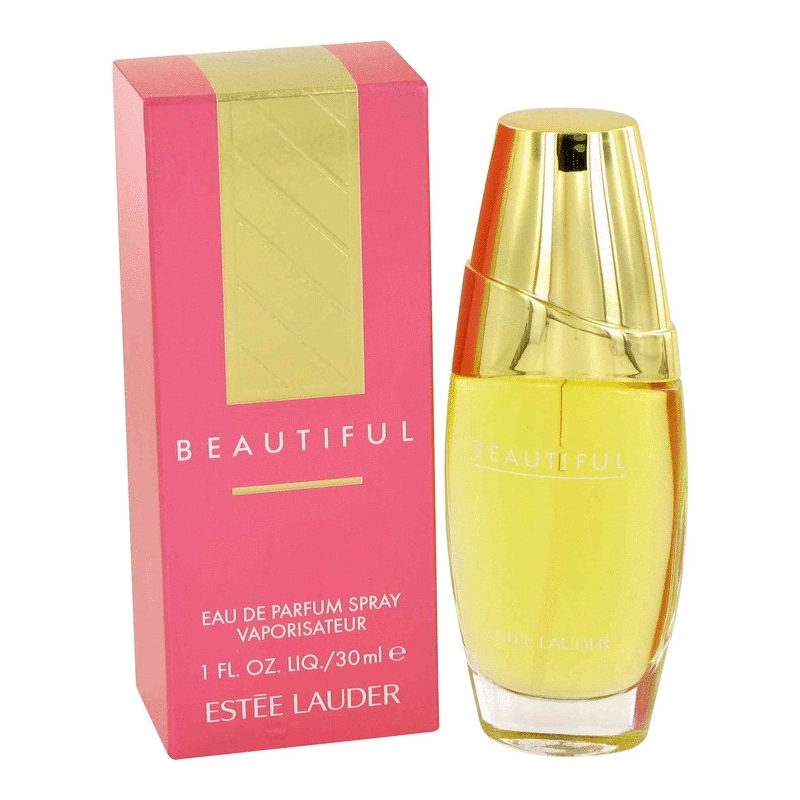 Beautiful was created by Sophia Grojsman and Bernard Chant.